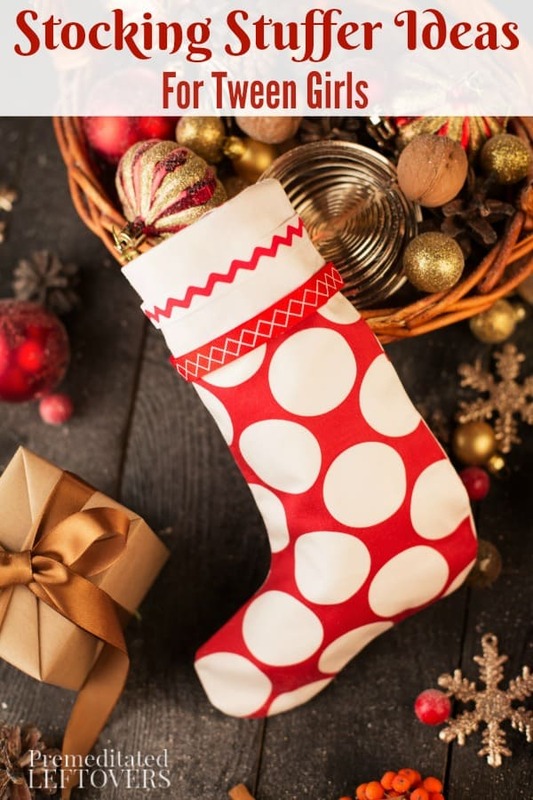 We have created a list of Stocking Stuffers for Tween Girls to make your Christmas shopping a little easier. 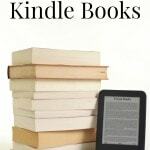 Shopping for preteen girls can be difficult, they are at that “not a little girl and not a teenager” stage. We have assembled a pretty neat list of fun gift ideas your girls will enjoy receiving in their stocking. 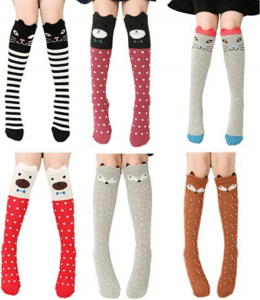 Cute Cartoon pattern high knee girls socks keep your girls warm with fashion look. fit most girls who are 3-10 years old. The socks are whether OVER CALF or OVER KNEE depends on how long your girl's legs are. 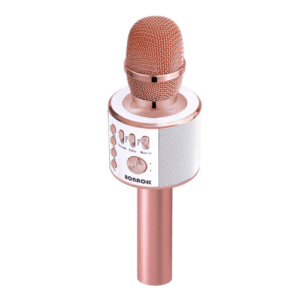 With this karaoke microphone, it's fun to freely change to 4 various voices, like a live magic show, there is a wider frequency range, you'll never miss any interesting event. 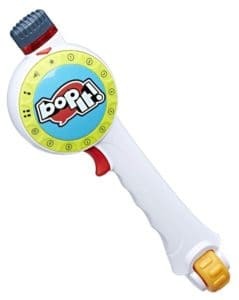 This microphone is compatible with many devices and can be easily connected via Bluetooth & audio cable, used as not only a speaker but a song recorder and a moving music player including sounds and an FM function, for more fun. 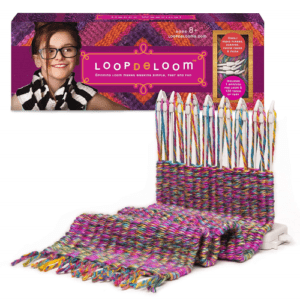 Perfect gift for ages 8 and above: an ingenious, award-winning new loom design with spinning pegs speeds up the weaving process and makes it Super simple. Learn to weave: weave anything from small, simple purses to large complex items with intriguing patterns. ALL IN ONE SPEAKER – Bluetooth speakers, Touch control LED mood lamp, wireless music player, hands-free speakerphone, and table lamp. 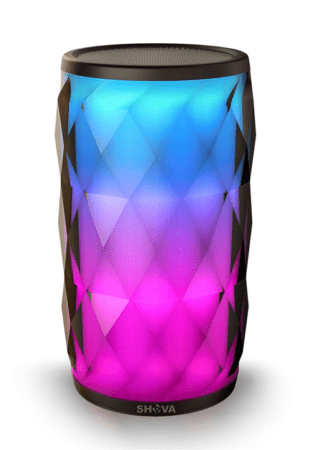 This portable Bluetooth speaker has 6 RGB color light themes, easily change by tapping speaker mesh. 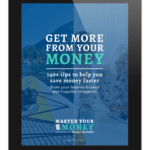 Speaker includes LED color theme flashes to the beat of music through Bluetooth connection and audio streaming. 48 shades of stunning beauty are packaged in a durable eco-friendly tube that protects them from damage. When you open the pack, you will find them already sharpened to a point, ready to help your imagination soar! 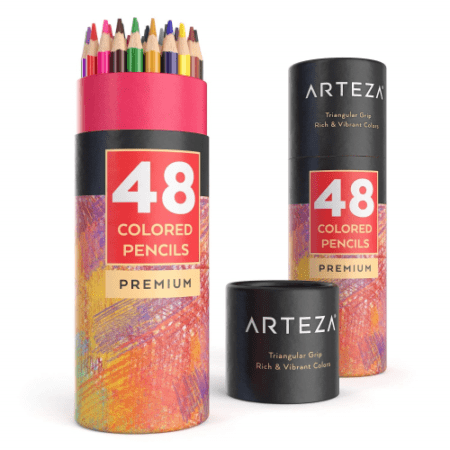 Constructed from high-grade ultra-lightweight basswood for durability and triangular shaped for an easy grip, Arteza Colored Pencils completely enrapture your attention. 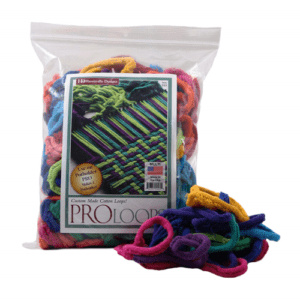 Their vibrant hues make it perfect for mixing and blending colors to greater effect. The Jenga game is the original wood block game that families have loved for generations. Pull out a block, place it on top, but don't let the tower fall! 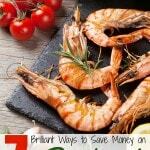 This fun, challenging game is a great game for families and kids 6 and up. Reflective on all sides, with multiple flash mold: quick flask, permanent bright. Suitable for parties, concerts or any night time fun. 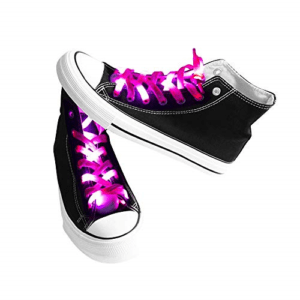 Suitable for any kinds of shoes, including running shoes, boots, and skates. Waterproof, can use in running days. Hand weaving is a time-honored, educational and fun activity for children and adults alike. Preserves the New Hampshire tradition of handmade textiles produced exclusively in the USA. Fingerling Sloths respond to sound, motion and touch with blinking eyes, head turns, and silly sloth sounds. Blow a kiss and Kingsley will kiss you back! Hang Kingsley upside-down by his tail! Pet Kingsley to sleep or make a loud noise and watch him get excited! 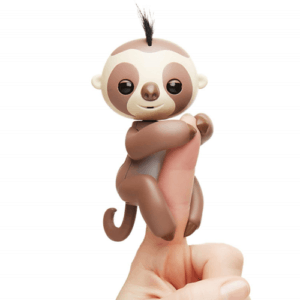 Fingerlings will sing together – Collect them all! Batteries included.